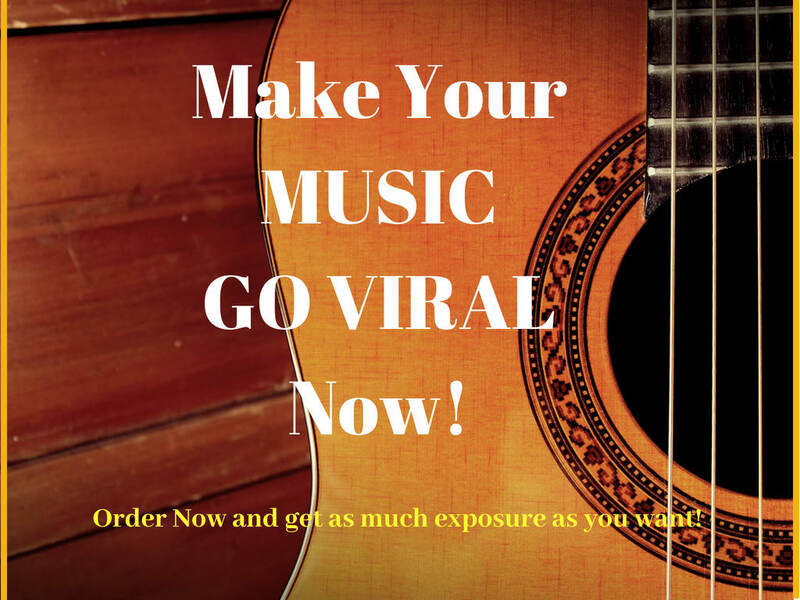 Are you searching for viral music promotion? Need to grow your FanBase? Every musical artist wants their work to be heard.This is what we are best at! We will work and make it easier for you to get your music out there, heard and sold. We will create thousands of high quality and high authority SEO backlinks for your music, this will help to rank it on SOundcloud/ seoclerks and particularly on Google. Increased ranking will result in increased number of audience and hence will bring you more fame and more money. We work on all musical genres. Brings worldwide audience/ traffic to your music. Improves your music ranking on Soundcloud/ seoclerks and Google. Order is completed within the delivery time.